"Great success stories with our clients in lab industry over the years." Complex process in place? Don’t worry. We will take care. Below are the glimpses of few testimonials among our many projects towards lab informatics sectors in various industries. 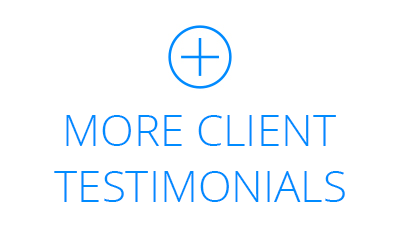 These testimonials illustrate how we have solve their lab operational challenges and provided different solutions that makes their laboratory run more efficiently. Techenomics International is a multinational lubrication and engineering services company. We operate in a number of international markets including Australia, PNG, SE Asia and central Asia. The company currently operates five oil analysis laboratories that are able to provide a comprehensive array of testing for lubricants, fuel, grease and coolant. Being one of the biggest oil/fuel monitoring organization in Australia, Techenomics has huge customer base for their services. They wanted to give provision to their clients to access their services via smart phone where they can better business intelligence with push and visual notification feature in addition to Mobile Apps connecting their online portal. 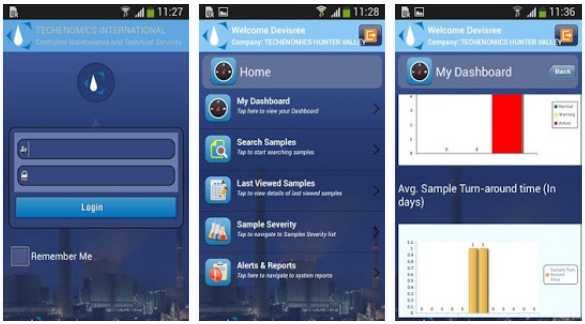 The project manager of Techenomics International worked closely with the Bit Wave Solutions team to deploy “iLMS Mobile App” for reporting and analytics in iPhone and android version. The app allows customers to be well connected with testing cycles virtually instantly when they are on the move. They don't have to be at their computer to access their results or be notified of any problems. The app really brings reporting to the next level. We have successfully delivered the solution and it is LIVE as well. Premier Foods plc is a British food manufacturer is one of Britain’s largest branded food companies, employing around 4,000 people in over 14 sites across the country, and supplying a range of retail, wholesale, foodservice and other customers with some of Britain’s best-loved brands. 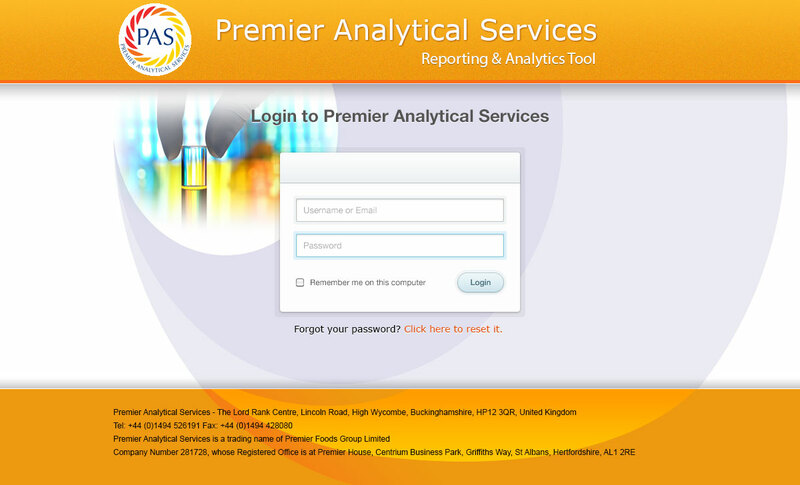 Being one of the big food analysis organizations, they have large number of customers for their services. It was getting difficult for them to keep customer satisfaction on top of increasing customer orders/jobs. They were in need of an automated platform for their customers connecting with their lab. Working side by side with their Food Chemist, Bit Wave Solutions planned and delivered a “customer facing portal” for their lab customers which will pull details from LIMS database to allow lab customers to enter test requests, see sample status and to retrieve reports, pay invoices and to get support from the lab in no time. Also it included added functionalities of communication, Invoicing, Document Management, Issue Management (Ticketing) etc.